October 29, 2018 in Vienna, Austria. 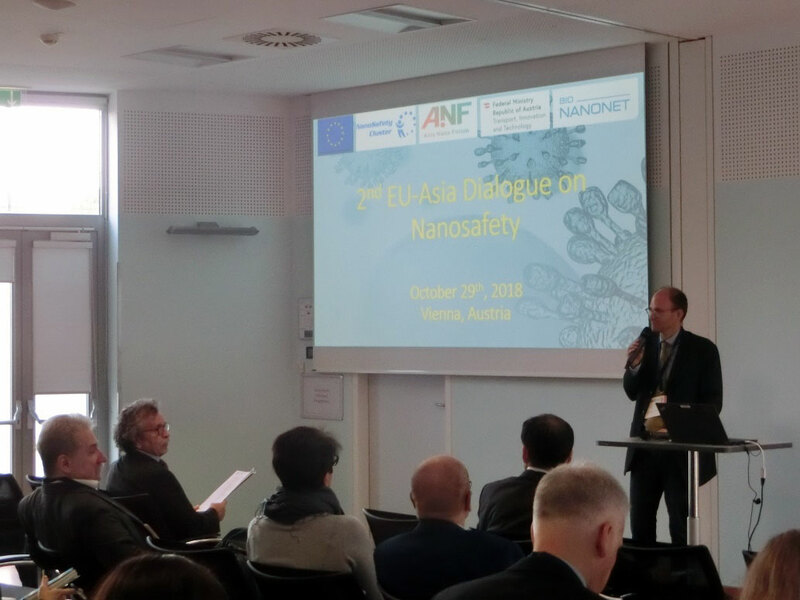 The 2nd EU-Asia Dialogue on Nanosafety promoted by EU-Nanosafety Cluster (NSC) and Asia Nano Forum (ANF) in EU and in Asia respectively was held on 29 October at Austrian Funding Agency FFG (Sensengasse 1, A-1090 Vienna) in Vienna, Austria. Nanosafety experts from European and Asian countries gathered to get insights on actual and future human and environmental nanosafety research, to then discuss in the breakout sessions, and how to progress towards thematic collaboration. 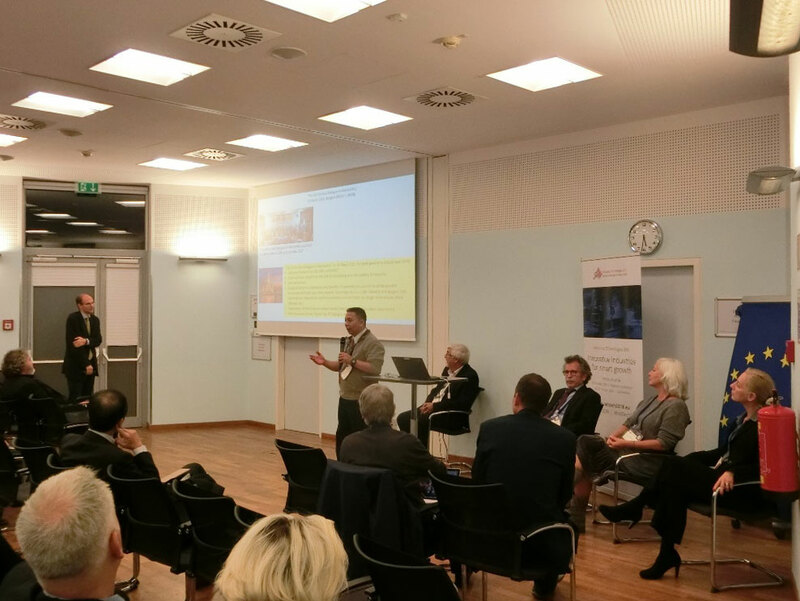 Furthermore, during the afternoon session, selected European projects from the EU NanoSafety Cluster shall present about latest findings. 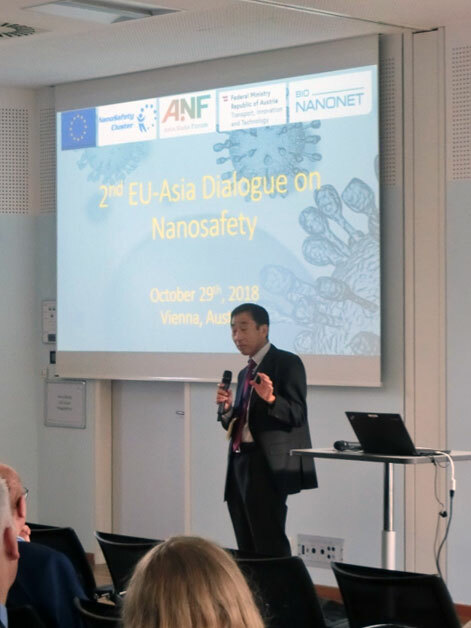 The 1st EU-Asia Dialogue on Nanosafety was held in Tehran, on the 28th of November 2017. 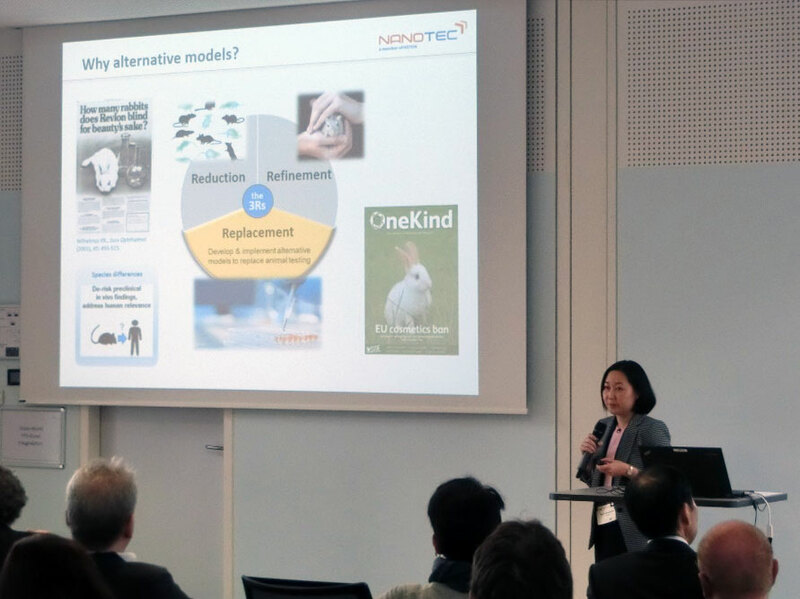 Rawiwan Maniratanachote (Nanotec Thailand): “Safety Assessment of Nanomaterials using Alternative Methods”.